I know, I know. On January 2nd I gave you my list of New Year’s Resolutions, which included a commitment to blog more. Yes, I am aware it’s now January 19th, over 2 weeks later. BUT… I hadn’t forgotten! 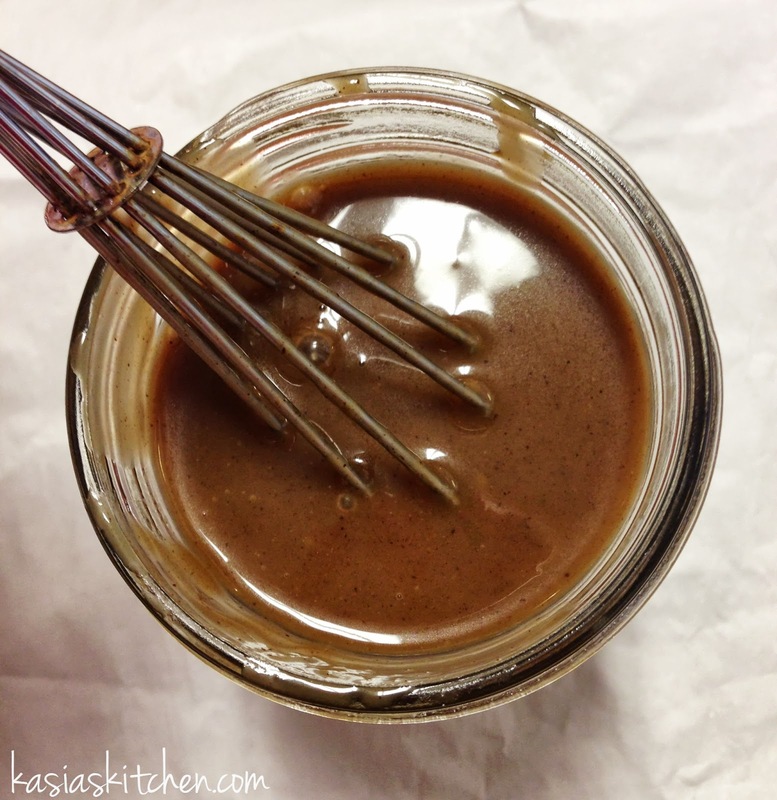 I was steadily cooking and snapping pictures and fully committed to blog more. I was just also incorporating some of my other resolutions and getting used to adding those into daily life too. I’m 6 for 6 this week with taking intentional time out of my day to not be in my apartment having idle time and to be somewhere else without distractions where I won’t find TV shows to watch, things to clean, or things to eat (aka Starbucks, and another coffee shop once). I’m starting to like being at Starbucks more than being at my apartment… I get a little upset when I walk in and someone is at MY table. I mean don’t they know?! 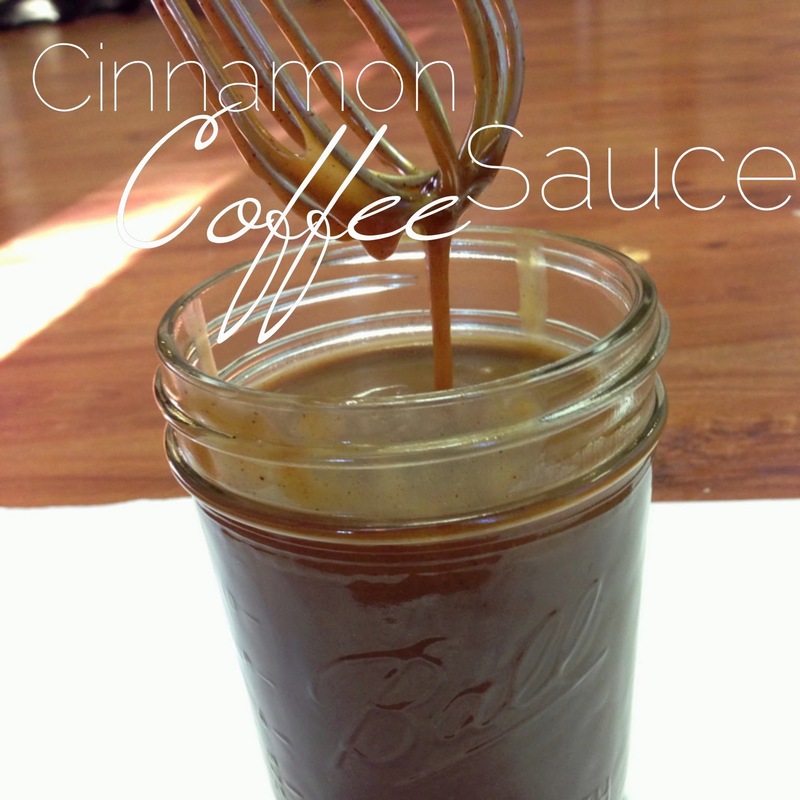 Since Starbucks breeds productivity for me apparently, I decided to try it out for blog stuff too. So productive! In addition to reading, journaling, praying, and listening to my Bible app, I also edited pictures for 3 blog posts, prepped all 3 to go out this week, AND organized all my other pictures into folders labeled with the recipe (or DIY project) and put them all into a BLOG ME folder! Aren’t you proud?! 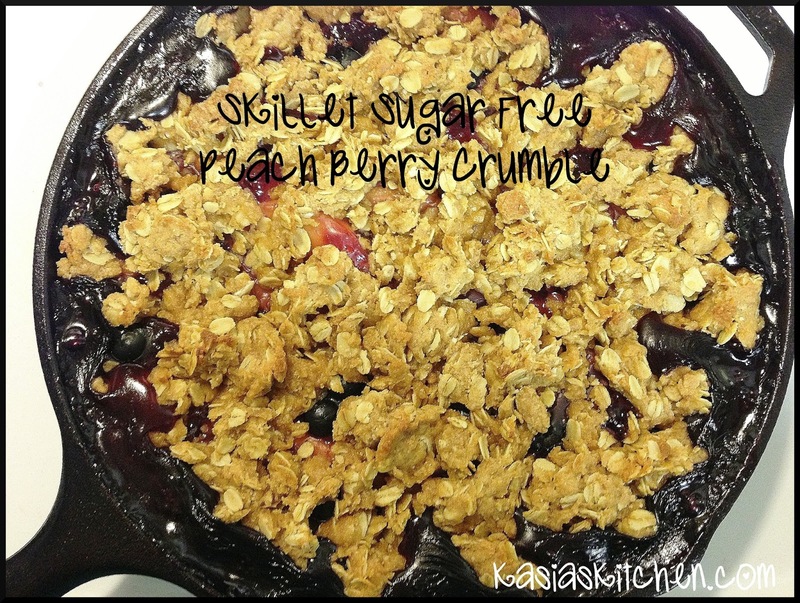 First up… Sugar Free Skillet Peach Blueberry Crumble! A healthy one to kick off my commitment to blogging! You know I love sugar and am by no means committed to a sugar free lifestyle. I mean I do want to open a bakery the summer of 2014 and buy stock in sugar. 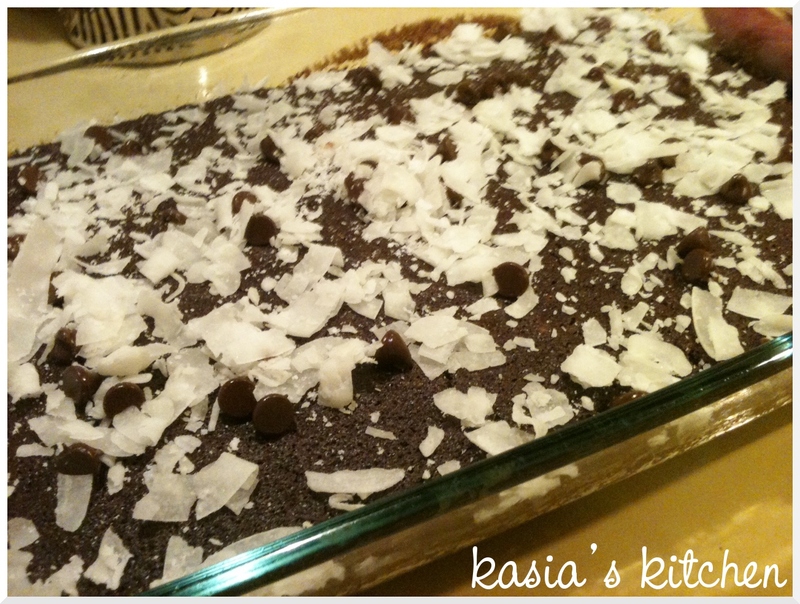 However, this is one of the best sugar free things I’ve ever made and/or eaten! One of my RAs made a New Years resolution to not eat sugar. I like a challenge, so I decided to try and make something yummy and sugar free that she could eat and that the rest of us would like. AND I got to use one of my new cast iron skillets to do it! Don’t be fooled though. I start boot camp next week, so I’ve been taking every last moment to eat unhealthy things while I can. 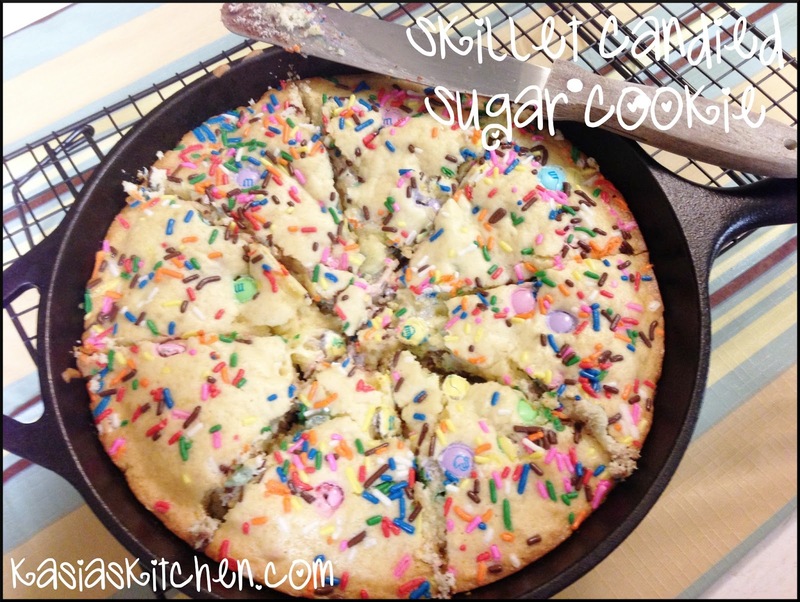 Confession – my first thing to make in a cast iron skillet was donuts. Fried biscuit dough donuts covered in glaze. And I made them twice in two weeks. I also ate Zaxby’s for lunch today. Monday. Monday things are getting serious! I mean it is a competition and one of the winning prizes is a gift certificate to take a class at a cooking school. I’m gonna win, duh! And thus the cast irons will only be used for healthy things until April. They probably would have been mad at me if I didn’t use them to make donuts at least once though right?? Preheat oven to 400. 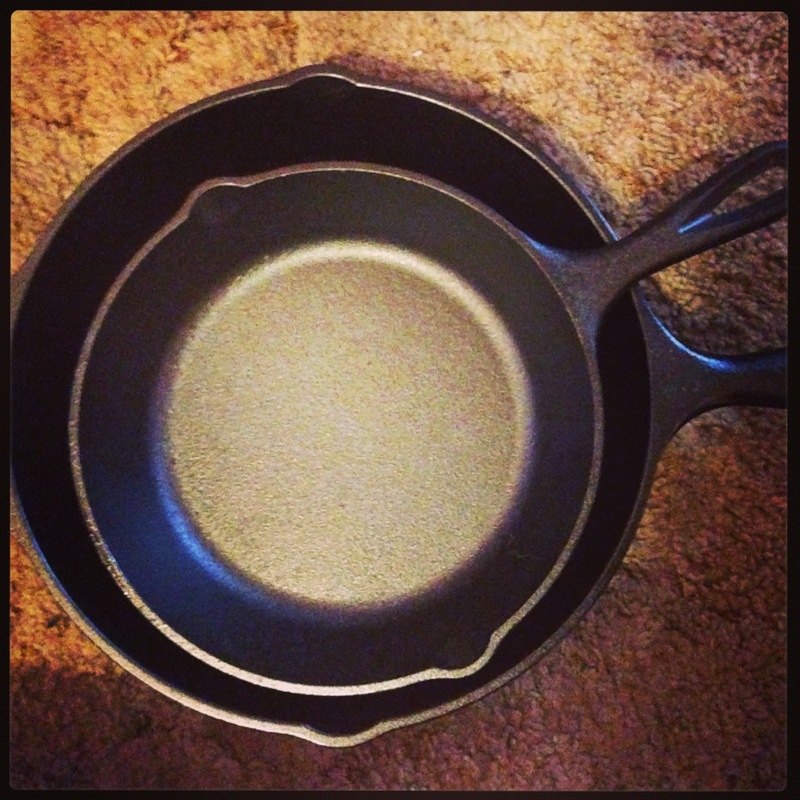 Spray a 10-inch cast iron skillet with cooking spray. 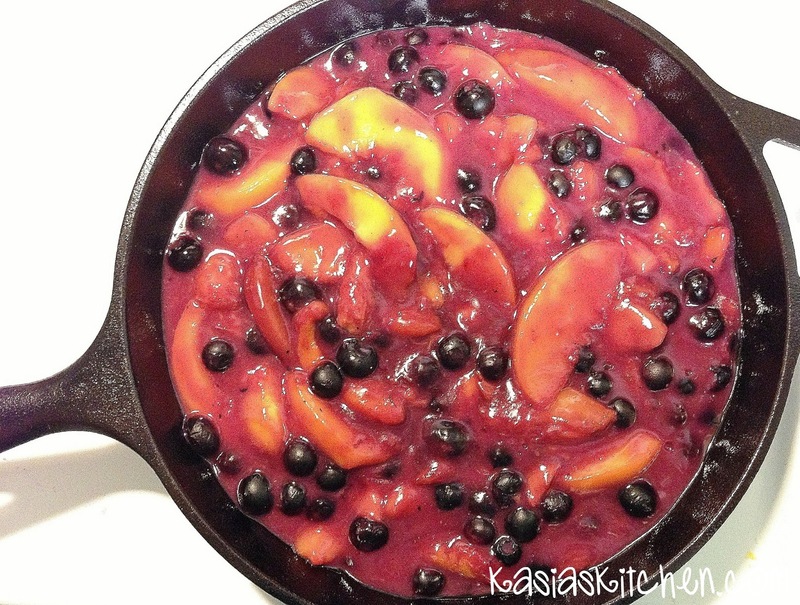 Combine frozen blueberries, frozen peaches, Splenda, and 1/4 cup water in a medium saucepan. Bring to a simmer over medium heat, stirring occasionally. Whisk together the cornstarch and remaining 2/3 cup water in a small bowl until smooth. 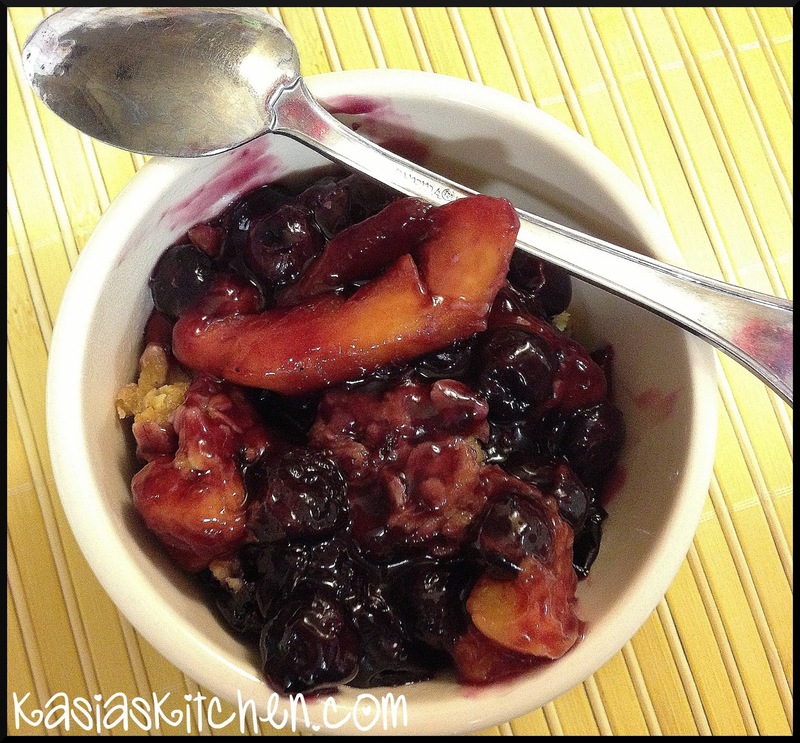 Stir the cornstarch mixture into the peach berry mixture. Gently stir in the lemon zest and reduce heat to low. Continue simmering the fruit, gently stirring, until the juices have thickened and the mixture is more on the clear side than the creamy side. 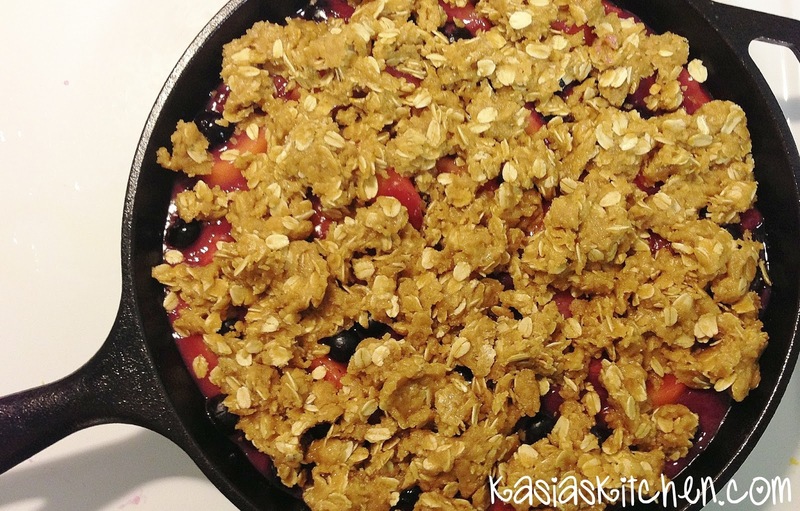 Remove the saucepan from the heat and scoop the mixture into the prepared skillet. Stir together flour, oats, brown sugar, and nutmeg in a small bowl. Add the melted light butter, stirring until butter is mixed evenly. Using your hands, work the butter into the flour mixture, squeezing until crumbly. Sprinkle the topping over the peach berry filling. Bake until the topping is nicely browned, 30 to 40 minutes. 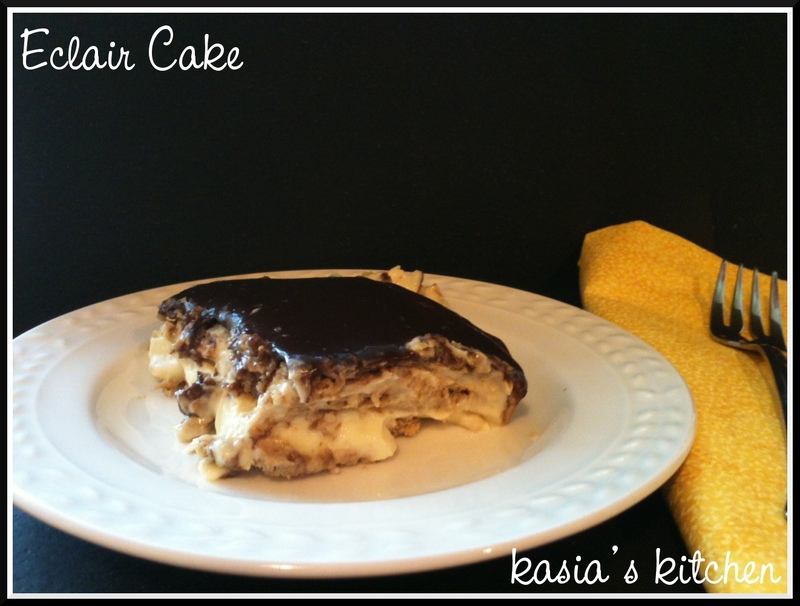 Top with vanilla ice cream or whipped cream or eat just like it is! My personal preference, is to top it with a small scoop of ice cream and let it completely melt until it looks messy and not quite as pretty and picture perfect. I love melted ice cream with berry desserts. It’s officially the weekend. I have a love hate relationship with weekends. I tend to splurge and make unhealthier choices on weekends. You know… watch an entire season of Pretty Little Liars in one day while I don’t shower and stay in my pjs. Just me? This weekend I’m determined to make healthy and wise choices that mostly have nothing to do with eating. But, just in case you feel like splurging this weekend but don’t want to eat an entire pan of brownies while watching an entire season of , I wanted to share this recipe with you! A. It’s healthy. B. It’s a single serving! You can eat the entire thing and not feel even a little bit bad. 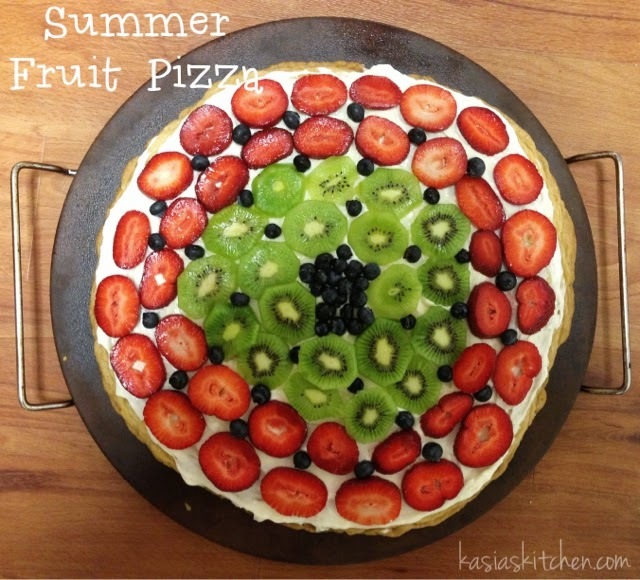 You can also make it your own with any kind of fruit you have on hand. It would be deliciously yummy with frozen or even canned peaches, strawberries, or blackberries. You know.. it would even be food with a 1/2 cup of pumpkin and some pecans. Done! 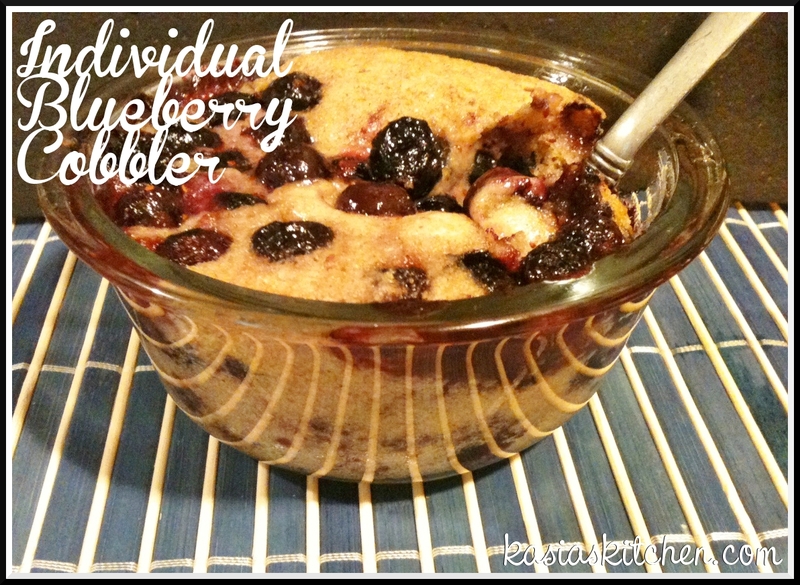 I will be making a pumpkin version of this cobbler this weekend. Oh and sauteed apples! Okay. 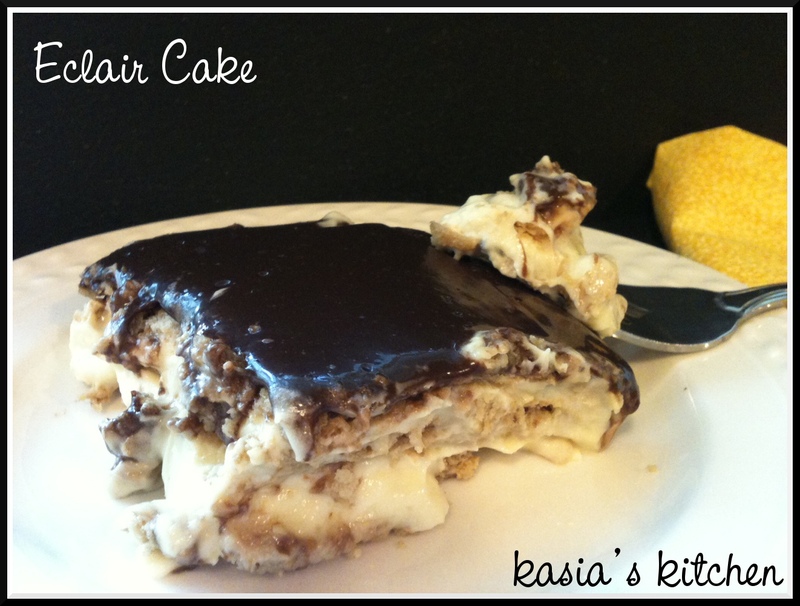 I’m glad I decided to share this recipe with you because I’m totally experimenting with new flavors this weekend. 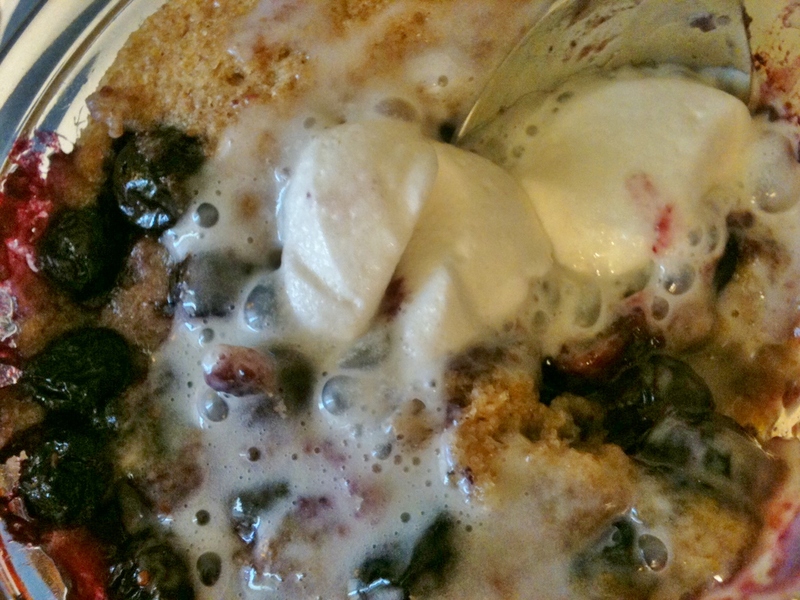 Used the exact recipe from sparkrecipes.com just used blueberries – Cup O’ Cobbler Recipe. 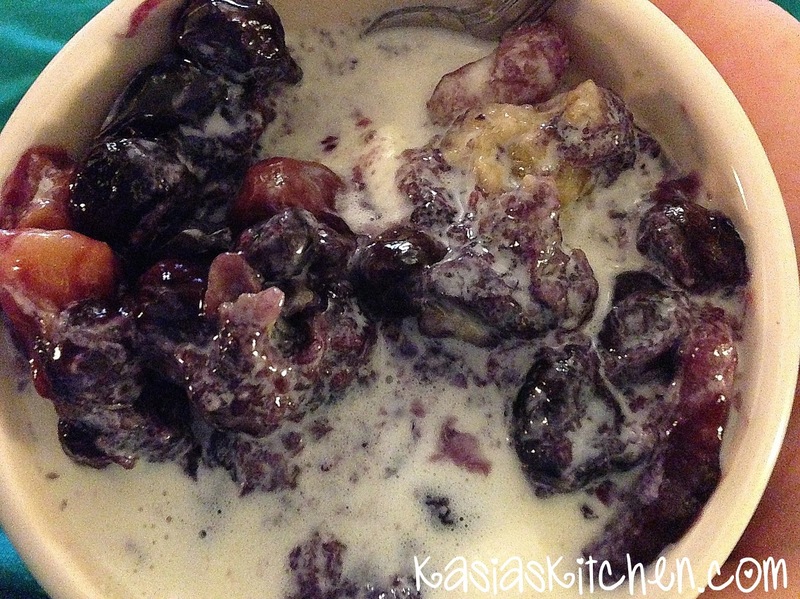 Mix blueberries and sugar in a small bowl and set aside so the sugar can do it’s juicy job. You can smash your berries a little to help this process along. Prehat oven to 350. Spray a small ramekin with butter flavored cooking spray and then add the butter. Heat the ramekin in the oven until the butter is bubbly. Note: Heating the dish with the butter in it makes the recipe great. 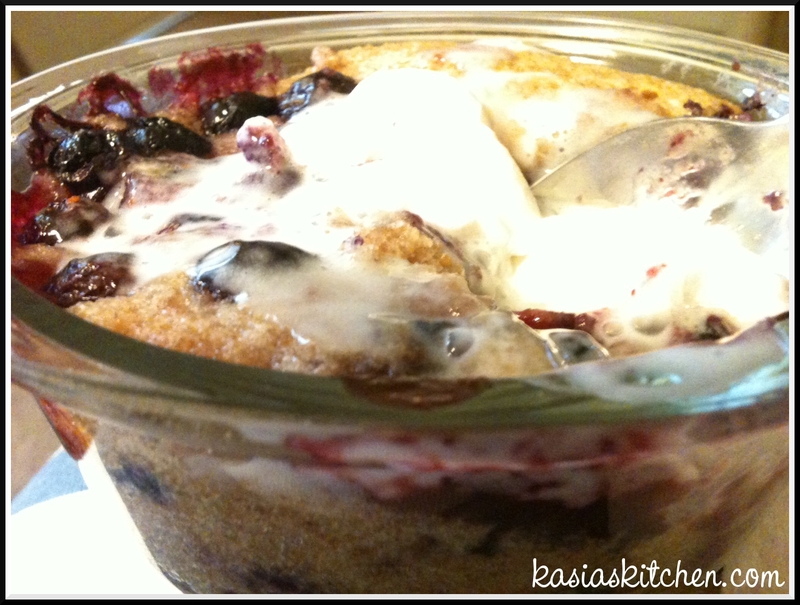 It makes the cobbler more well… cobbler like! It adds the crispy and chewy components to the crust. Mix flour, Splenda, baking powder, milk, cinnamon and nutmeg together in a separate small bowl. Spread the mixture into the hot ramekin. Add the sugared fruit in the center of the batter, leaving a rim of batter around the edges. Bake for 20-30 minutes until the batter is golden brown around the edges and the center looks set. Remember those Frozen Yogurt Bites I made? Three of the vanilla ones on this was AMAZING! 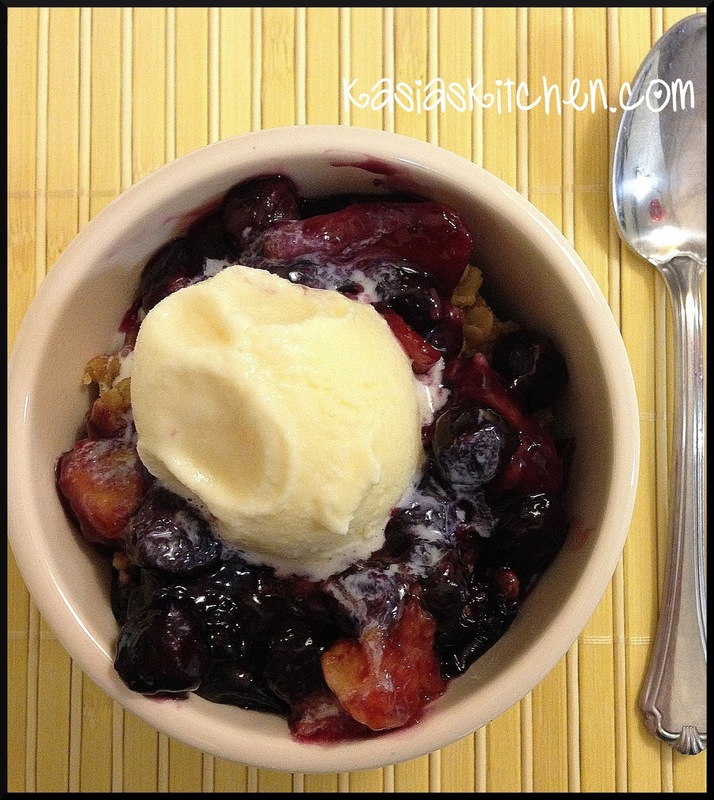 If you count the blueberries in the recipe, it’s 5 points for the whole thing. If you don’t (and sometimes I don’t because fruit is free if you eat it plain! ), then it’s 4 points! Plus whatever topping you may or may not add. 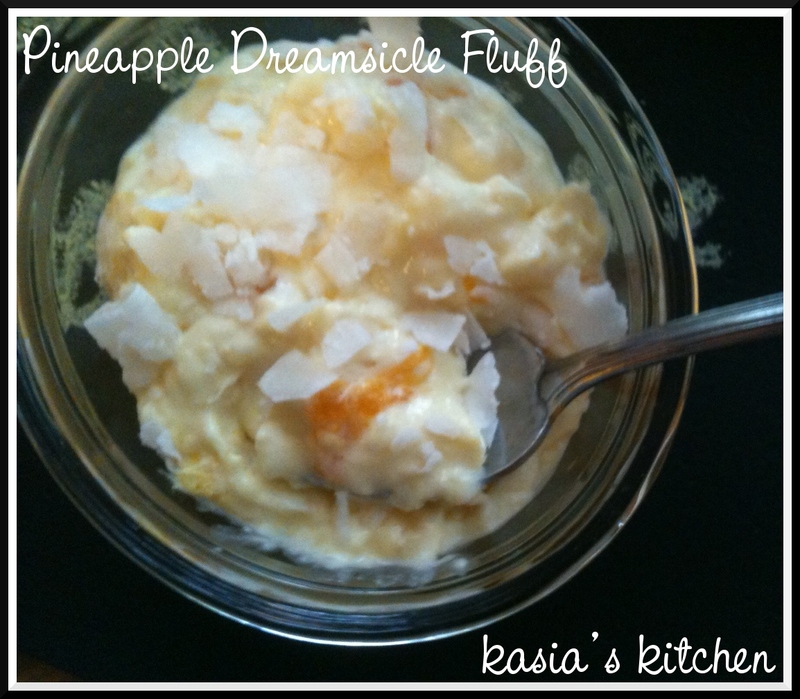 If you add just a dollop of fat free cool whip or a frozen yogurt bite or two, nothing extra! It’s also perfectly fine with nothing extra at all. Weight Watcher’s at home chefs and bakers have to be some of the most innovative people out there! Tips and tricks are passed down at every meeting. Shortcuts and substitutes can be found on any food blog that shares Weight Watcher recipes. Some of my favorite recipes are the SUPER easy ones. The mix this with a box of that and done ones! Lower in points and easier? Win win! Cake mix recipes mixed with cans of diet soda (or assorted cans of fruit) are all over the place. I haven’t actually had a cake mix with soda that I like yet. (However, I do enjoy cake mixes mixed with pumpkin or pineapple.) 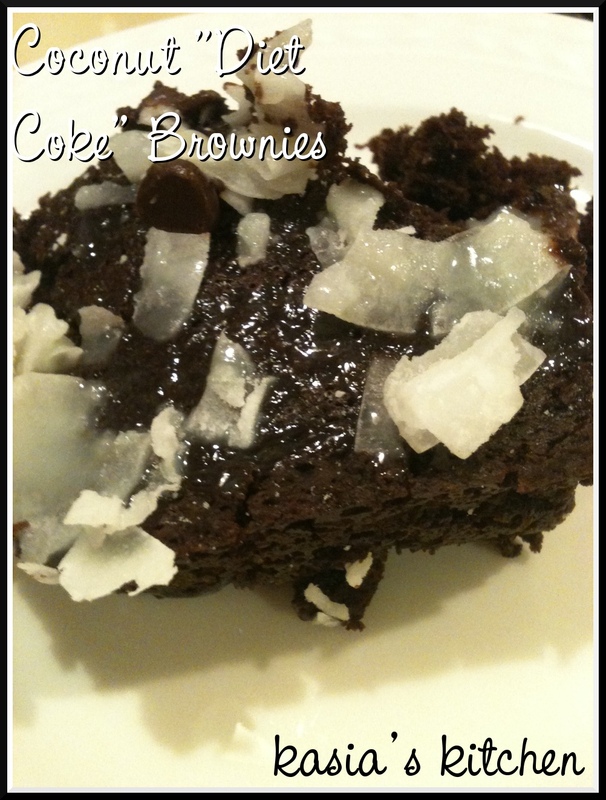 But… when I saw this Diet Coke Brownies recipe, my interest was stirred. It helped that it came from a healthy eating blog that I trust. Craving chocolate probably helped a bit too. Needless to say, I found myself having to try out a version of these brownies. Dr. Pepper Ten is my all time favorite diet soda and I always have it. If I don’t, I’m mad at someone for drinking the last one. 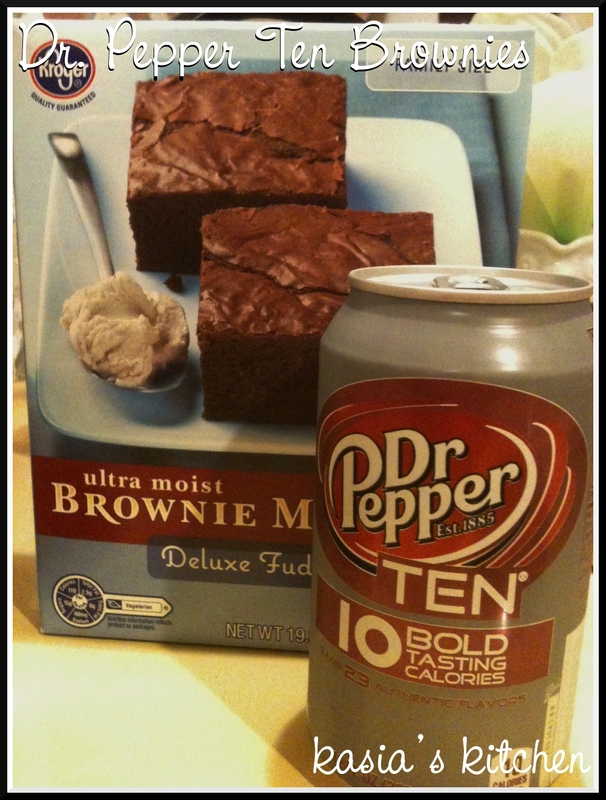 I think it was the perfect diet soda for these easy peasy brownies. 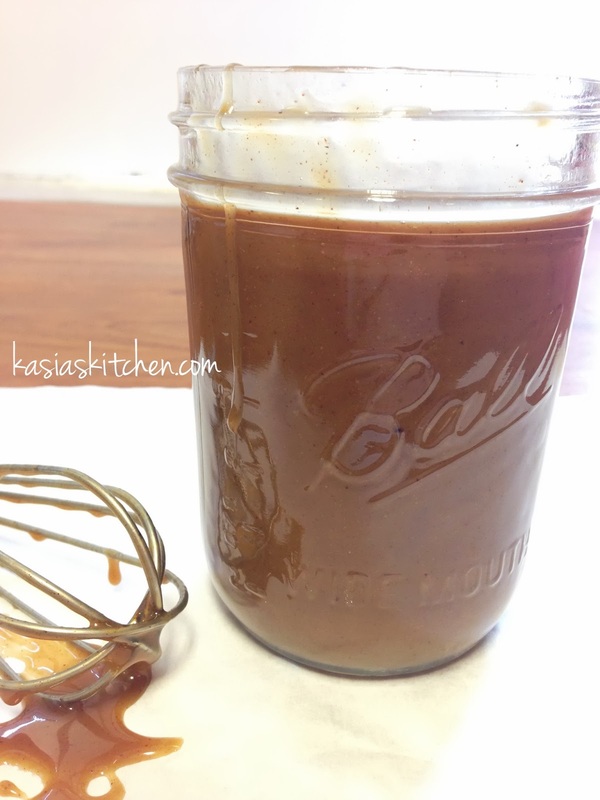 Stir brownie mix and soda together until smooth. Pour into a sprayed 9×13 pan. Bake at 350 for 30 – 40 minutes. Follow the package directions for cooking, but you may have to cook it a tad longer. Just rely on the tooth pick trick. Now… if you want to be good and very self controlled, you can (and should) stop there. 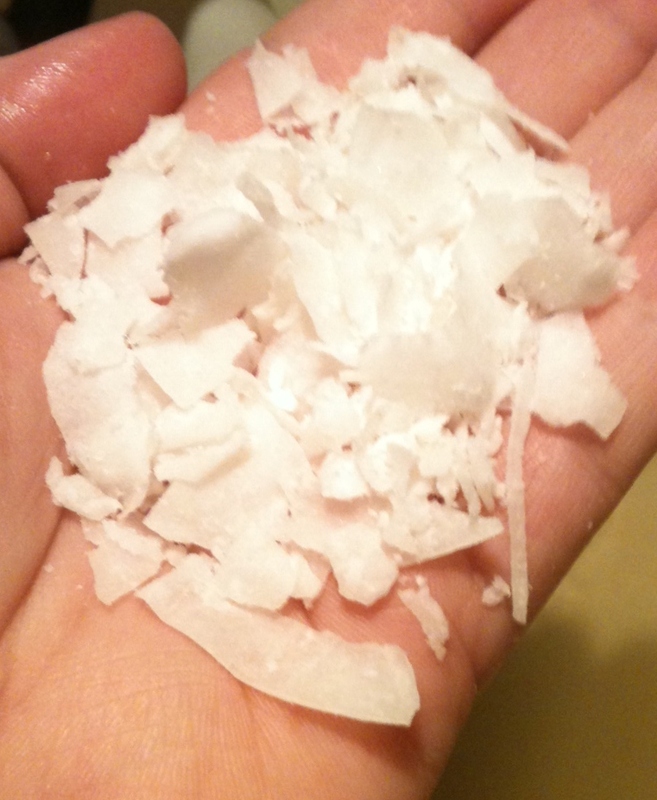 However… Since we’re not adding eggs or oil, why not add a little coconut shavings? I mean aren’t they just so pretty and just in need of being the perfect topping for something? Since we’re adding things, a few chocolate chips sprinkled on hot right out of the oven brownies are the inseparable best friend to coconut shavings. Then… the fat free sweet condensed milk just felt left out! He asked nicely to be drizzled atop. I just couldn’t bring myself to tell him no. 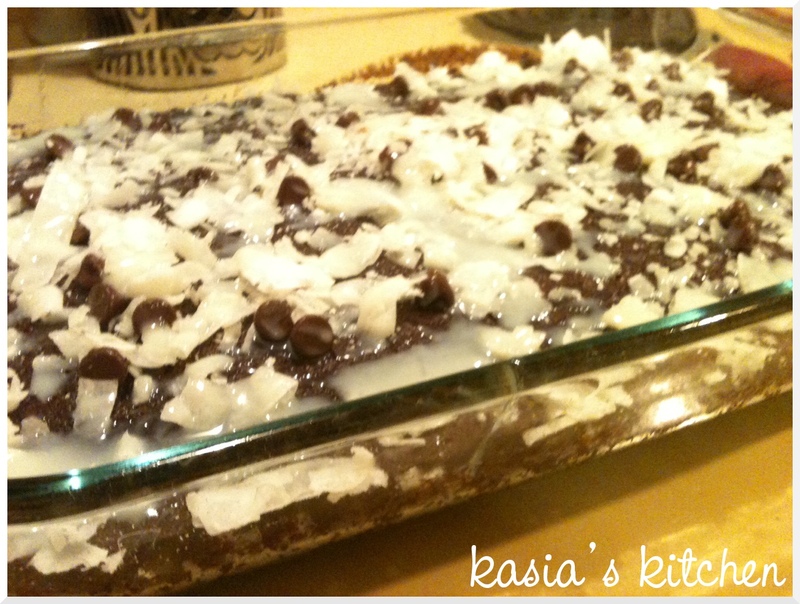 And that’s how Dr. Pepper Ten Brownies became Coconut Dr. Pepper Ten Brownies. 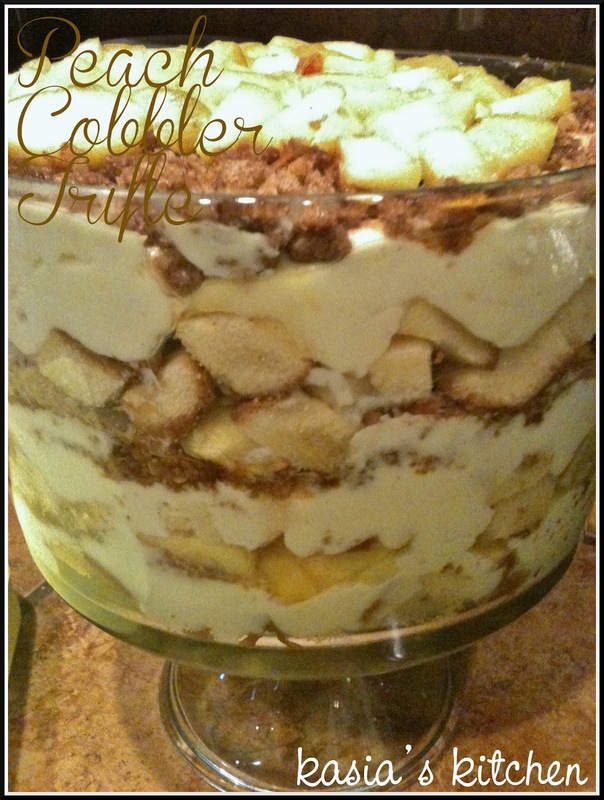 The Weight Watcher’s Recipe Builder was down tonight, so I couldn’t add it the little extras. But word to the wise, make these for people! They are dangerously good and easy to snack on. Without the extras, according to the recipe I used as a base, they are 4 points each for 18 servings. Mine made 12 large servings or 24 small ones. As you surely know, I love Weight Watchers. It’s the only “diet” that works for me, even if it’s not working so well right now. Okay well even if I’m not doing it so well right now. Shhhhh. Don’t judge my lack of motivation and efforts. Students will be gone soon and there will be no more late night parties, end of the year celebrations, midnight movie premiers, or “hey look, I bought a dozen Krisy Kreme donuts and I’m bringing them to your apartment to share” moments until August! Don’t get me wrong, I will totally miss those faces like crazy. In trying to be positive about summer transitions, I got super excited about the mostly unlimited possibilities to eat healthier for a few solid months and catch back up on my weight loss. However, weight loss doesn’t exist or work for me without dessert! Call me crazy, but I definitely loose more weight knowing I can have dessert than cutting it out. 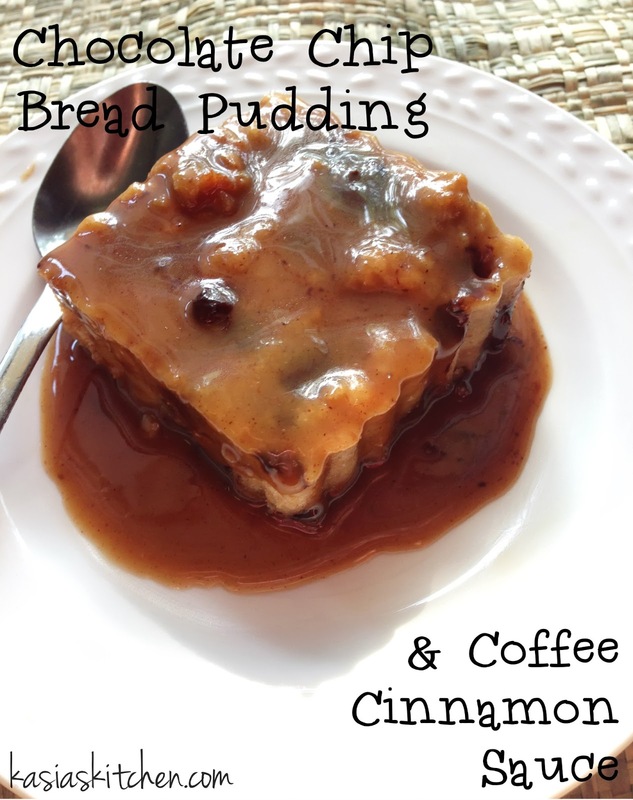 I love to make healthy desserts and made over desserts. Without RAs or students here to feed made over (or not so made over in some cases) desserts to, a problem arises! Even healthy made over desserts have leftovers. Desserts are good for treats, not constant access! So what do we do? Oh I know! Make individual 5-minute microwaveable desserts. 5-minute microwaveable desserts are totally in right now. This summer without RAs and living in a foreign kitchen, microwaveable desserts will be my weight loss dieting life savers. 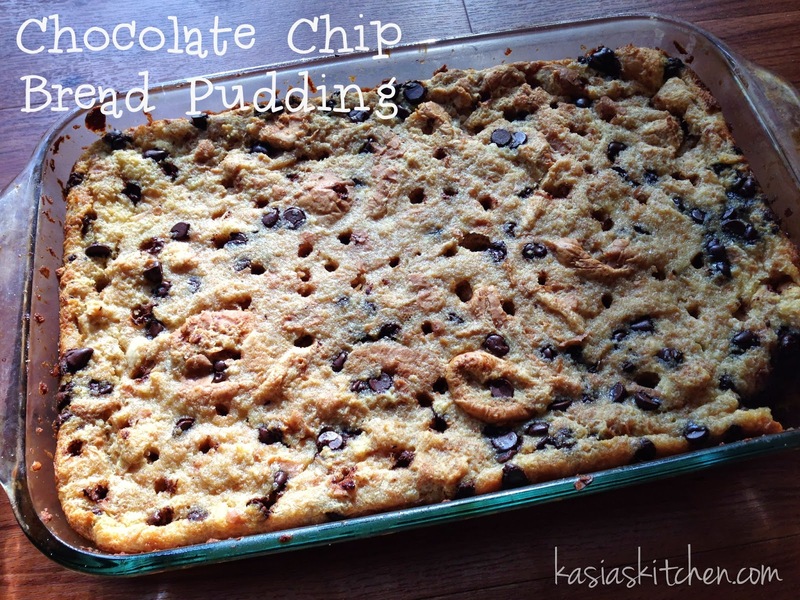 I was inspired for this particular recipe by Jo and Sue’s Blog. Check them out! They have a ton of 5-minute desserts. 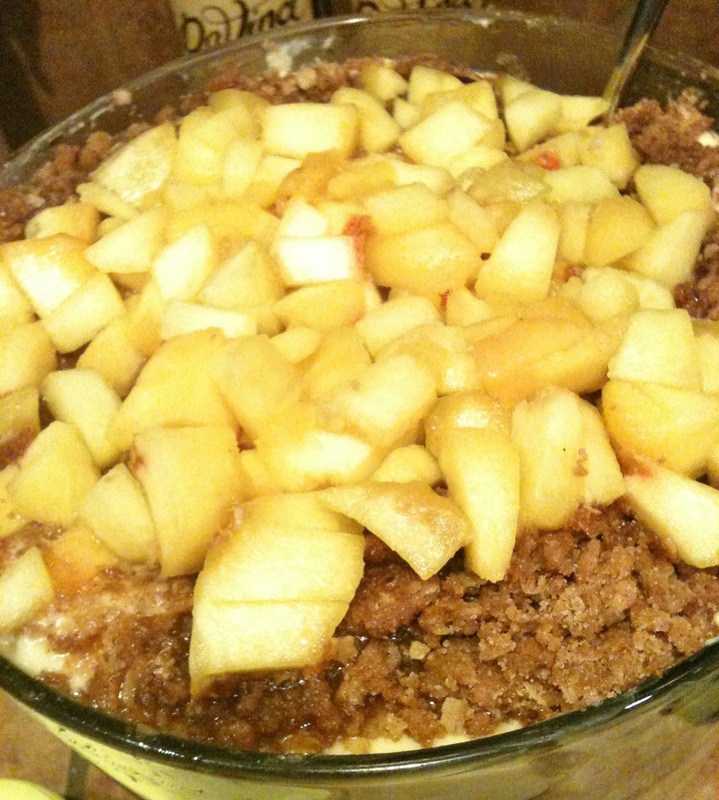 This one is my new favorite, inspired by their 5 Minute Apple Crisp. Pro tip – keep these in your freezer! I’m fairly certain there are endless dessert and treat possibilities found in this bag. Kasia’s Kitchen original, inspired by Jo and Sue. 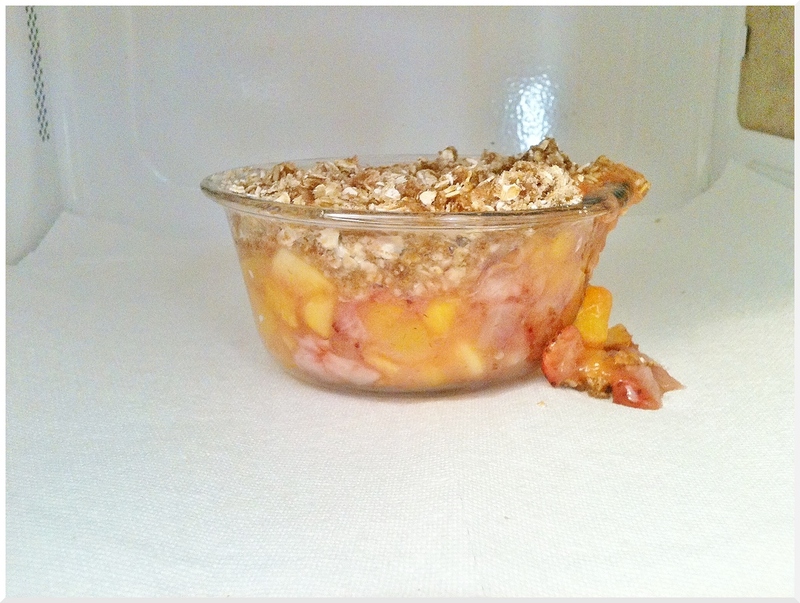 Microwave chopped peaches in a ramekin for 2 minutes. 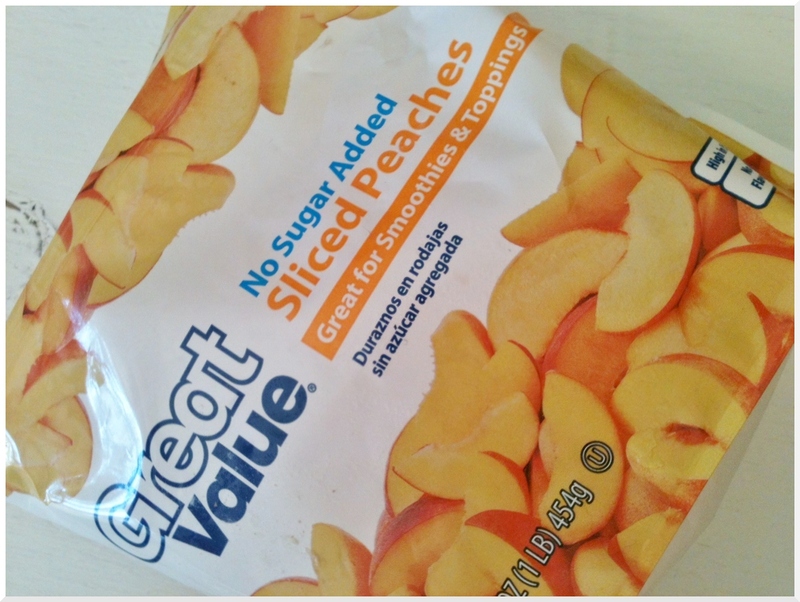 FYI – the peaches are really easy to chop even in their frozen state. 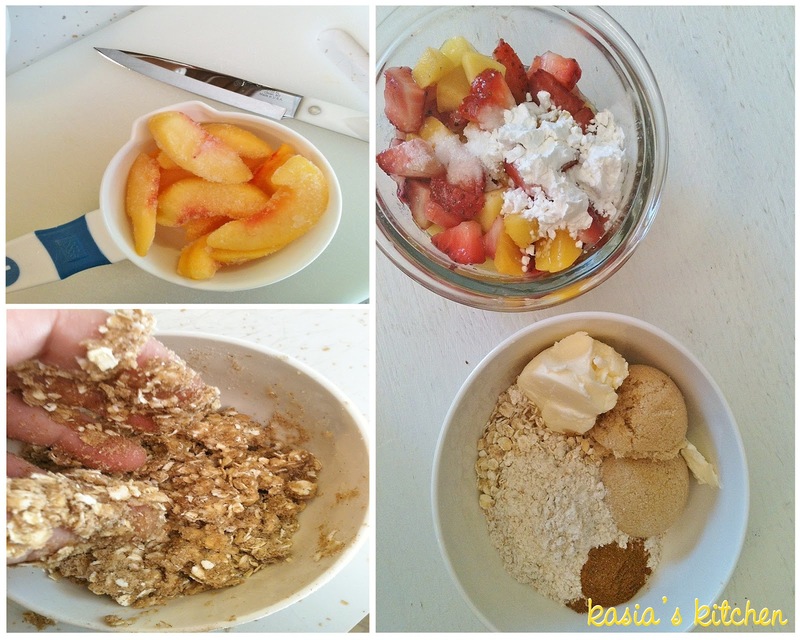 Add strawberries, Splenda and cornstarch to the peaches and stir until well combined. Return to microwave and heat for 1 minute. 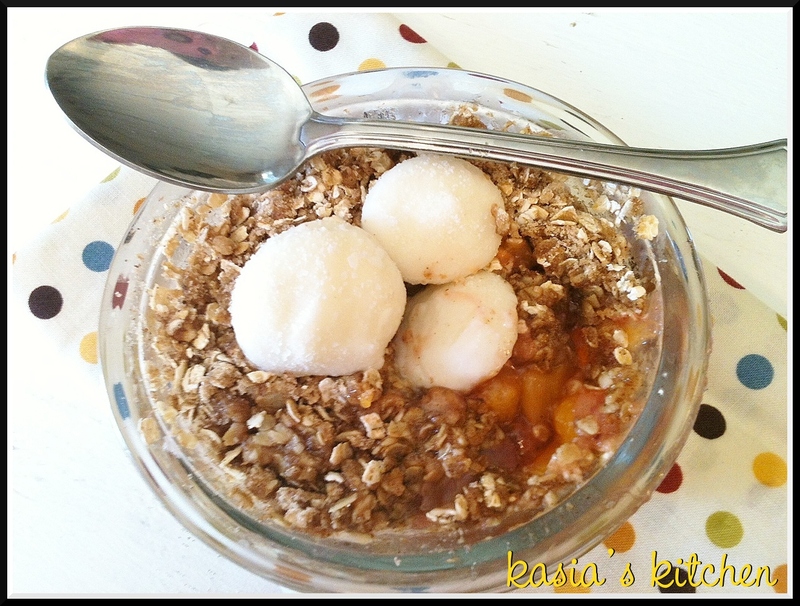 Top peach and strawberry mixture with the crumble. Return to microwave for 1 minute. Tip – put a napkin in the microwave for this step! The first time I didn’t and had spillage all over the microwave plate. This time I did, see? The napkin caught the spill. Yields one large serving. On Weight Watchers recipe builder if you could the fruit it’s 8 points and if you don’t it’s 6. I choose not to count the fruit because fruit is free if it’s without your 5-8 servings a day! You can make that choice for yourself. 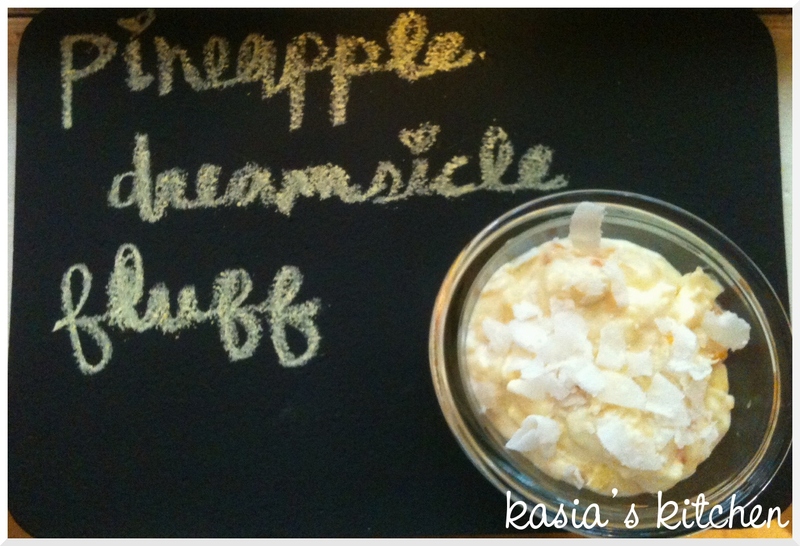 Remember when I made frozen yogurt bites? Three of the little bites make this perfect quick and easy treat even better. 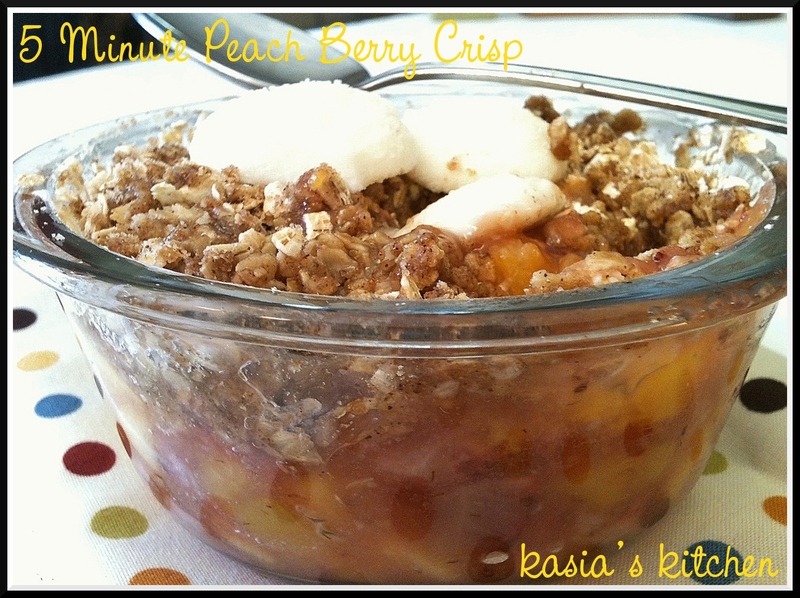 It feels like a fruit crisp with ice cream, but way healthier!